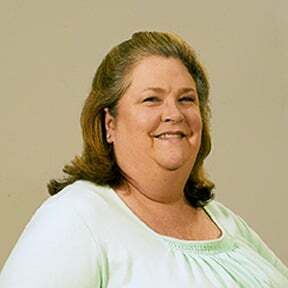 Robin is a key member of the Bryan Electric executive management team and serves as Controller. She is responsible for managing all of the company’s financial needs. With 31 years of experience in accounting, diagnosis Robin works closely with the entire management team to ensure continued financial stability for Bryan Electric. Her background experience includes licensing, ailment corporate reporting, cure contract management, reconciling vendor accounts, and job cost setups.